Second National Human Rights Defenders Conference has commenced in Lalitpur on November 12 with a slogan of ” Human Rights for all”. The conference is organized by National Human Rights Commission (NHRC) and various issues related with human rights will be discussed during the conference. The conference is participated by the human rights activists from all seven provinces according to NHRC source. While inaugurating the conference, NHRC chairperson Anup Raj Sharma praised human rights defender for their work with full of risks and added that every one along with the state is responsible for the protection of human rights. Sharma said that the commission has failed to work as per the expectation however in future it will work so that the victim can realize of getting justice. Chairperson of CIEDP Lokendra Mallik said that the commission is investigating the incident of conflict era and said that the commission is not able to work as per expected due to the lack of law and time. 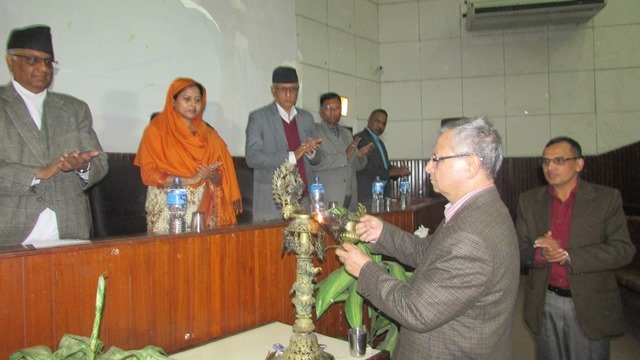 INSEC chairperson Subodh Raj Pyakurel said that rights activists and member of civil society had played a vital role during the establishment of the commission. He further complained that commission is not being able to coordinate with civic organization. He further said that the commission has failed to establish the rights of human rights defenders. 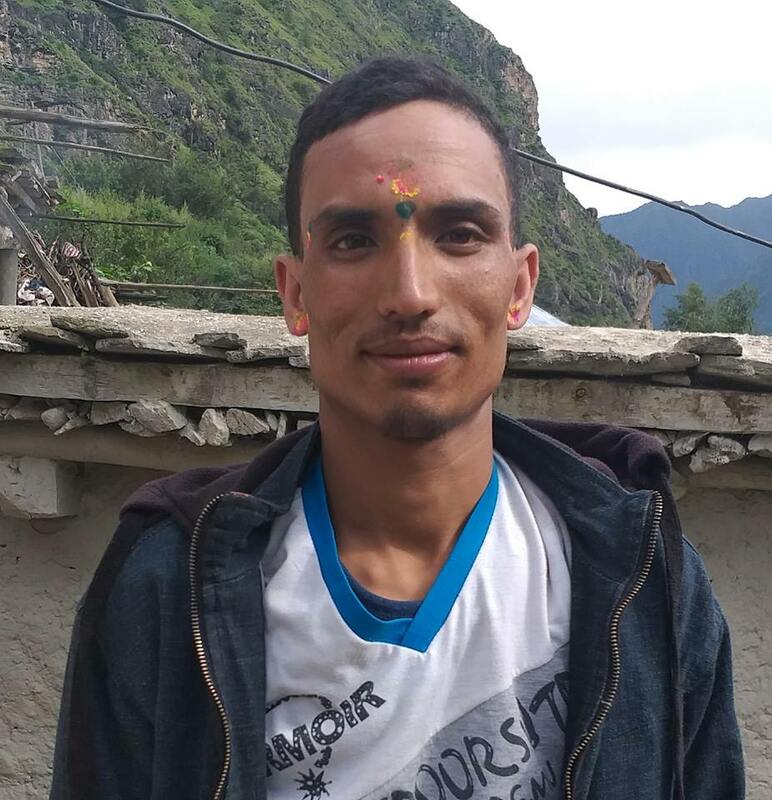 In the inaugural session of the conference, Krishna Gautam , vice president of NGO federation, Ramesh Bista, general secretary of FNJ had put their views. Meanwhile, INSEC executive director Bijaya Raj Gautam had presented the work note on present human rights defender’s situation, challenges and its solution. He added that the commission and the government must be sensible on protecting the lives of human rights defenders. 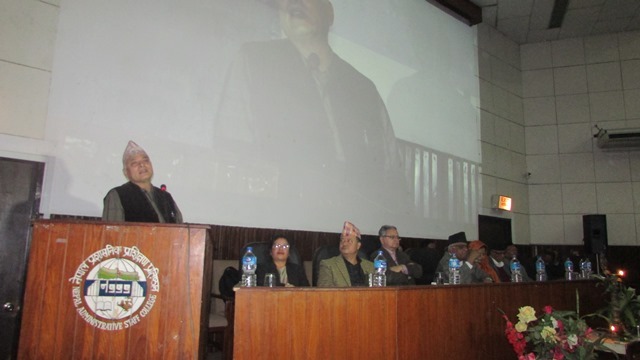 The work note presented by Gautam was commented by rights activist Dr Renu Adhikari and Bishnu Pukar Shretha.